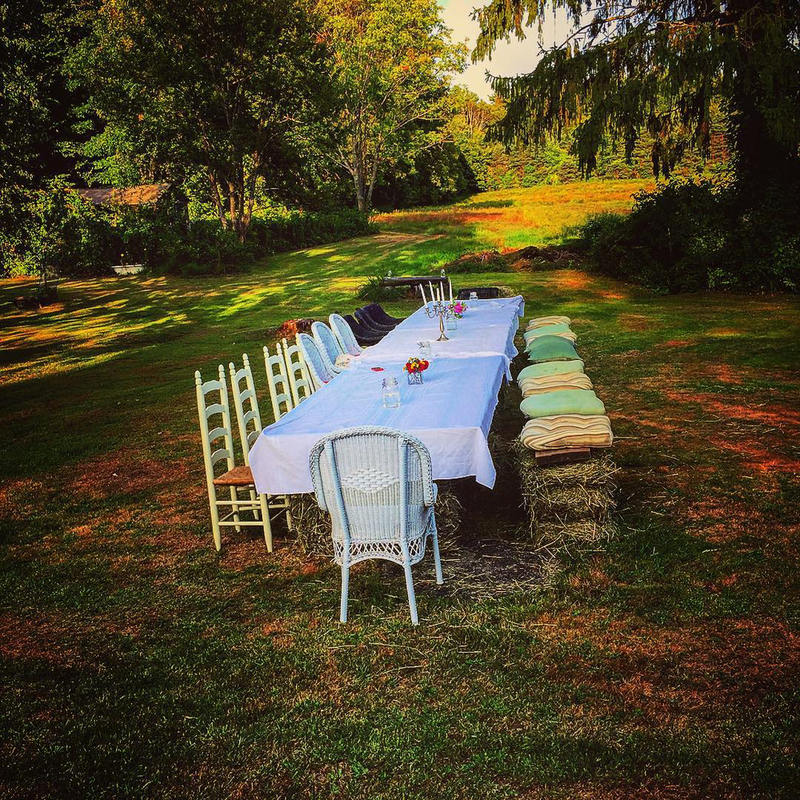 Mike has been a personal chef in greater Boston since 2000, balancing a mix of services including private dinner parties, prepared meals, pop-up events and cooking classes. Mike strives to provide a service that leaves you and your guests happy, inspired and excited to do it again...no matter what dietary concerns or food restrictions that you may have or which style of service that you go with. He specializes in cocktail parties, tasting menus and wine dinners. Relying on seasonal ingredients and working with the best people and businesses are core parts of your meal and you can tell! Purveyors such as Wulfs Fish, Allandale Farm, Greenline Growers and Allium Market are not just his trusted resources but also friends who are passionate about providing the highest quality ingredients that he wants everyone to know about. There are several ways to entertain and host your own party. Mike will collaborate with you to help you select your final menu. He can work with any dietary restriction or food aversion. Throughout the year, Mike tries to get involved and collaborate with various people of various talents on food projects at local farms, restaurants or places of business. Mike has had the pleasure of working for many great local families, as well as celebrity athletes Kevin Youkilis of the Red Sox and Rob Gronkowski of the New England Patriots. I try to keep a log of some of the food that I serve, but my focus is always on serving my guests. When I need high quality images of food or my family, I always call Wayne Earl Chinnock Photography. I highly recommend his work!